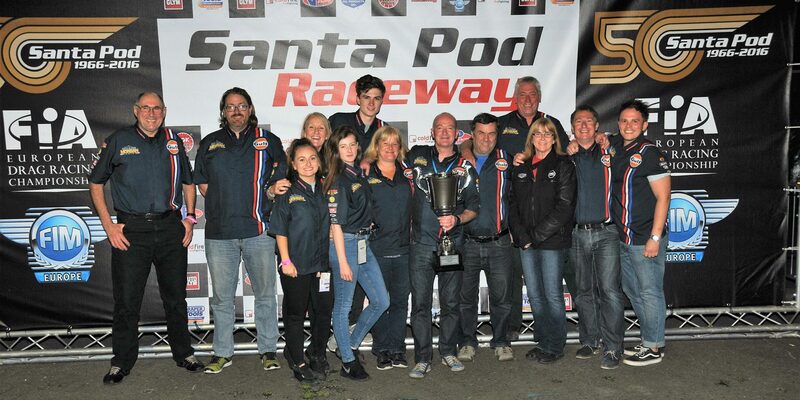 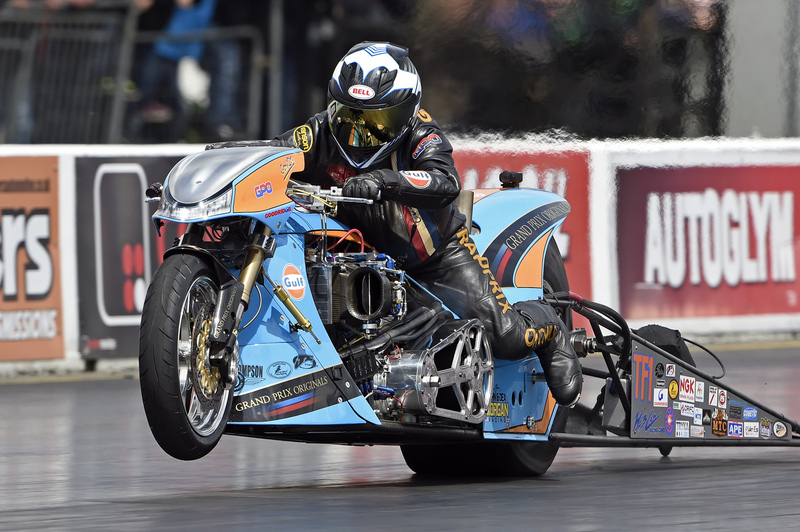 Check out a clip of European Top Fuel Motorcycle racer Ian King’s career best 5.83 at 232 mph at Santa Pod Raceway. 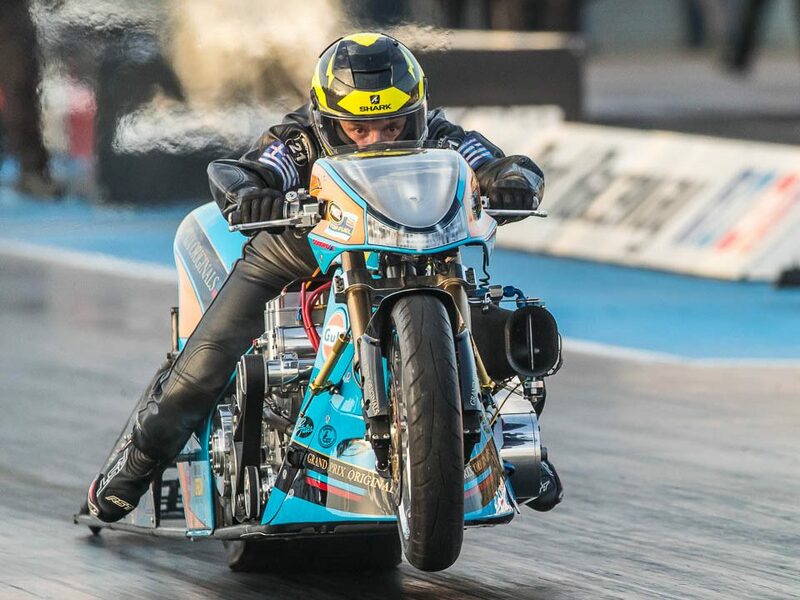 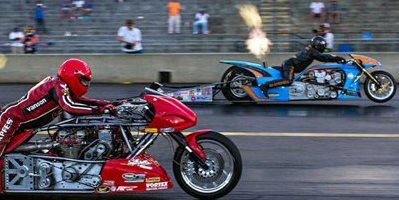 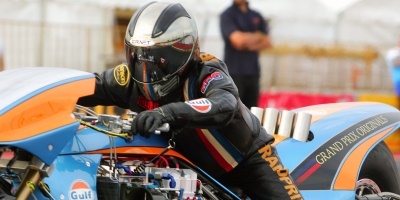 Congratulations to Ian King who won Top Fuel Motorcycle at the MANCUP, April 11-13, from Adel, Ga., with a run of 5.87 at 225 mph to defeat Chris Hand in the final. 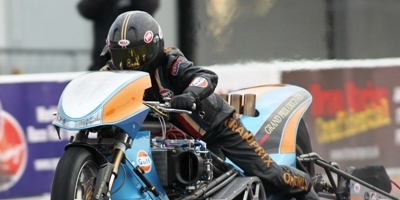 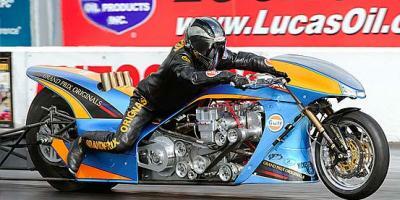 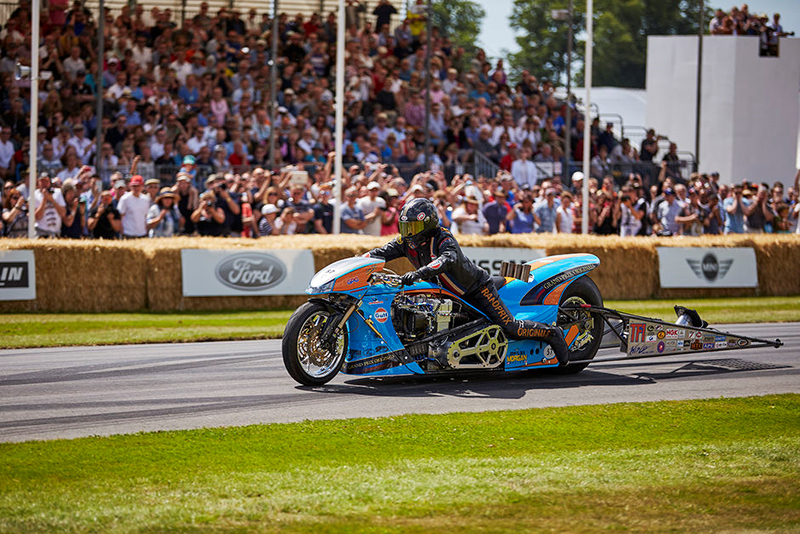 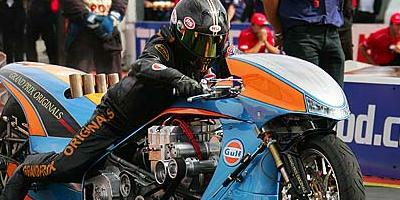 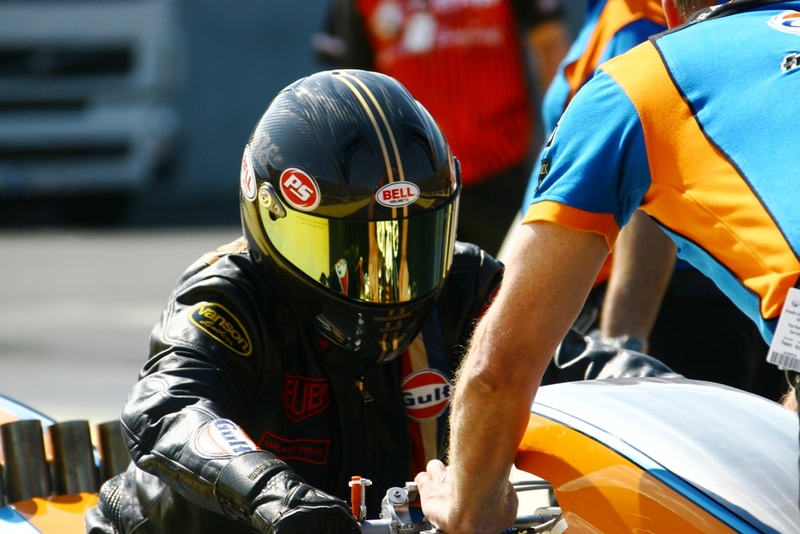 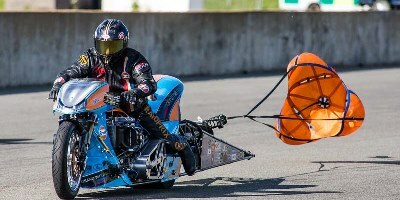 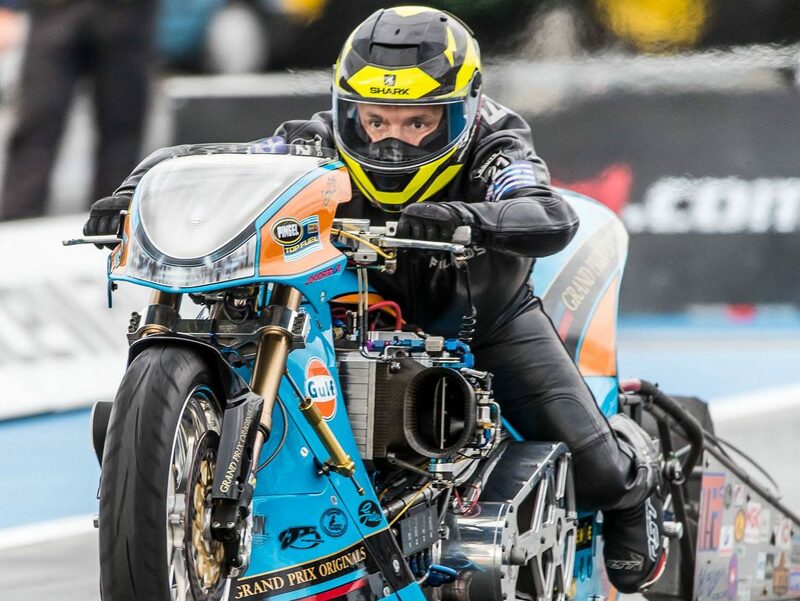 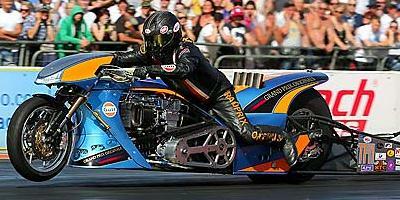 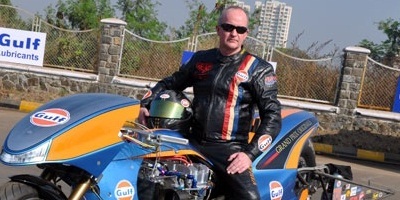 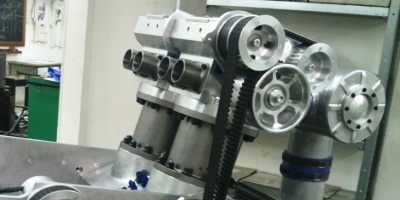 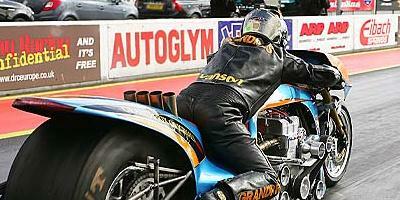 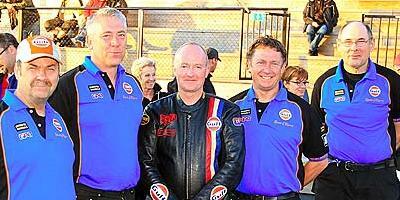 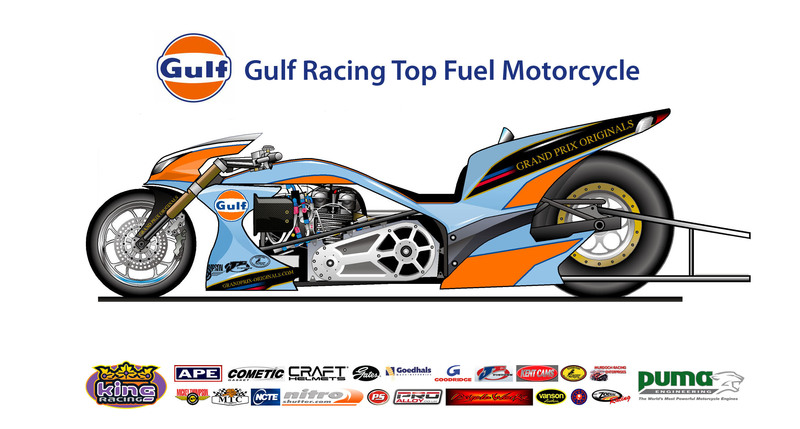 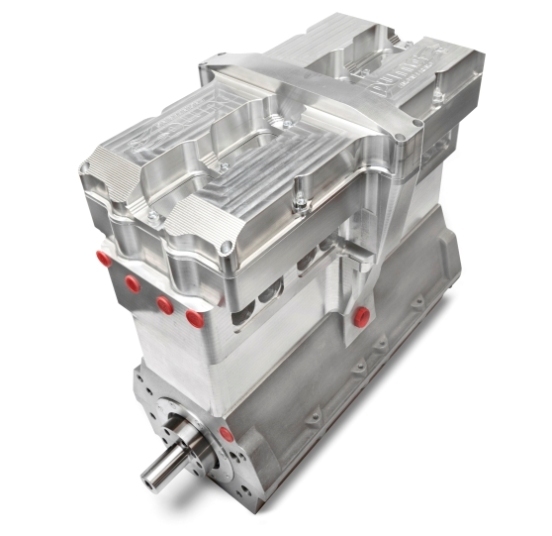 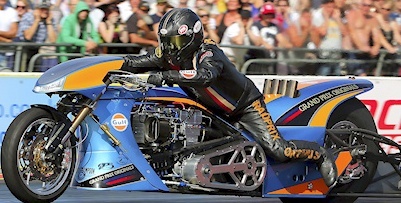 Ian King and Gulf Oil Dragbike Team to Compete in The U.S.